When I read about the Shop Swap on Oh Hello Friend, I thought it sounded like a wonderful idea. 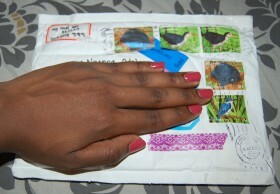 Etsy shop owners signed up to “swap shops,” meaning we sent each other a package filled with goodies from our shops. My partner was Maggie of Epershands and she’s the sweetest! 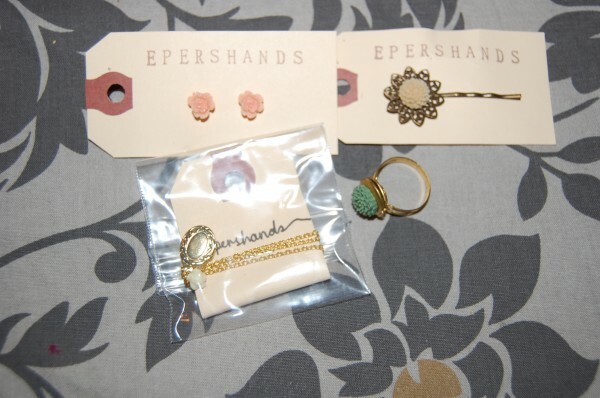 She sent me beautiful jewelry and accessories that I just love. I’ve already worn my delicate gold locket several times this week :) Thanks again Maggie for swapping with me! 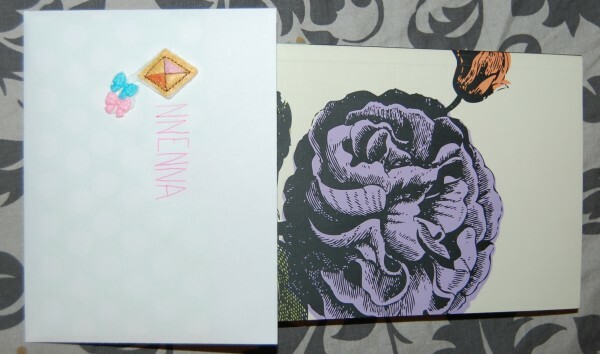 I also received the prettiest journal and cutest card from Stephanie for the Correspondence Club! It came after I did last week’s round-up post, but I wanted to make sure it made an appearance on the blog :) Receiving this journal has inspired me to get back to journal writing, so I’m trying to write a little bit, at least every couple of days. 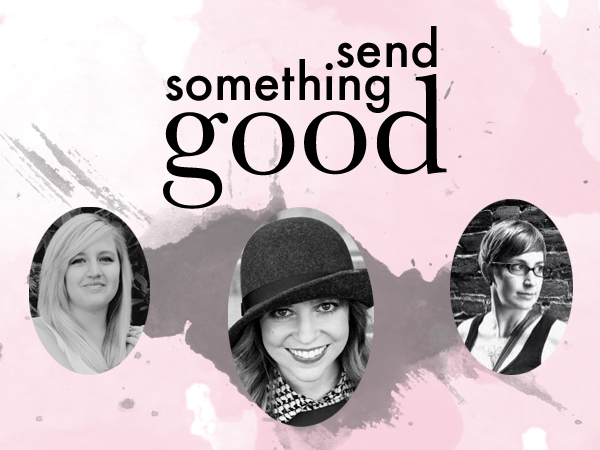 Now I want to tell you about a package swap that you can all participate in called Send Something Good! 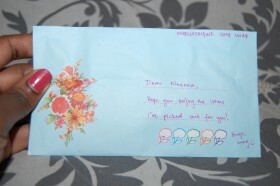 This is Round 2 of Package Pals, created by the awesome Gentri Lee (you can read about my experience in Round 1 here). Kaitlyn of isavirtue (one of my favorite shops on Etsy) has created a special line of products for this project, and of course I couldn’t resist picking up a few things! ;) Trust me, it’s a lot of fun and you can go here for all the details! 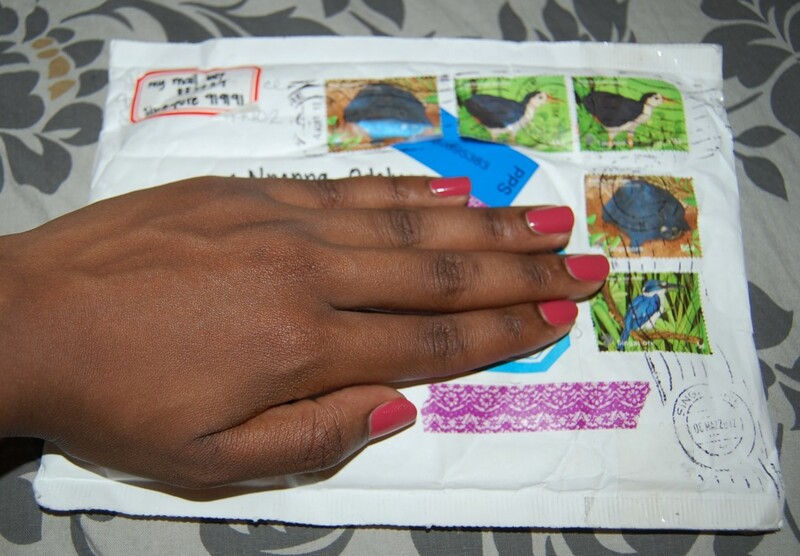 Tell me: Have you received anything good in the mail lately?